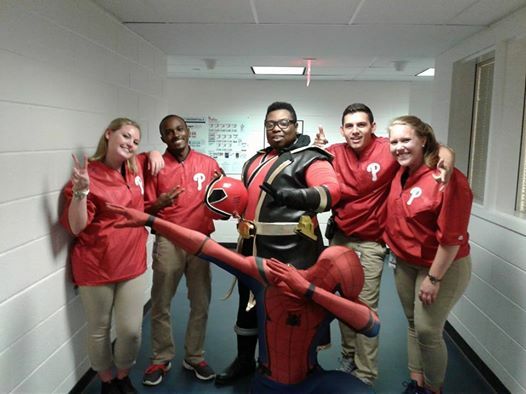 Galactic Edge Cosplay Invades the Philadelphia Phillies at Citizens Bank Park! 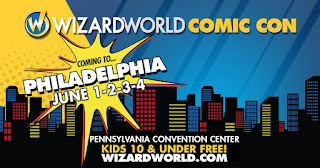 CosPhilly Communications would like to extend a HUGE thank you to Wizard World for inviting The Terrific Spiderman of Philly and Galactic Edge Cosplay founder Eric Williams (Red Ranger)! These guys were promoting the upcoming Wizard World Comic Con in Philadelphia last night! 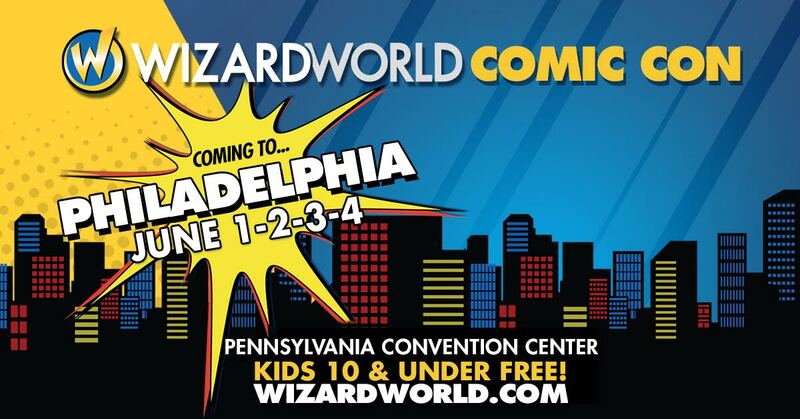 Be sure to be on the look out for them at Wizard World Comic Con in Philadelphia June 1-4, 2017.